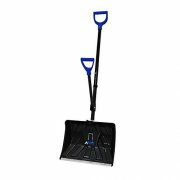 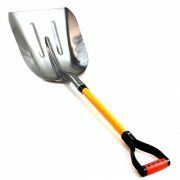 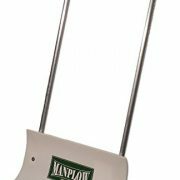 Compact Collapsible Shover, the handy emergency shovel you should always have on had to help dig your vehicle out of snow, sand, or mud. 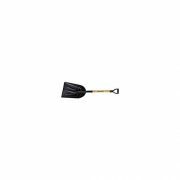 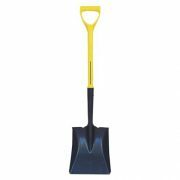 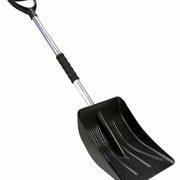 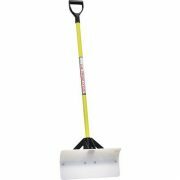 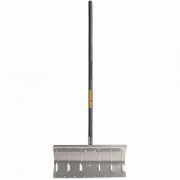 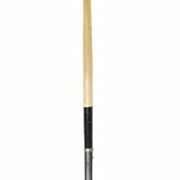 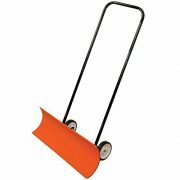 It features an over-sized scoop for fast, easy shoveling, a molded comfort-grip handles, and it’s easy to assemble. 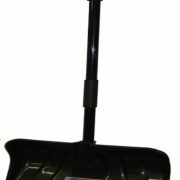 Just lock its two push-button safety snaps together and you’re set to take on the toughest jobs. 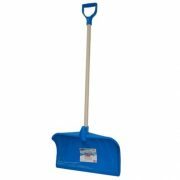 it’s snowing hard, and you have to shovel the snow but youâ€re dreading the exertion of using a traditional snow shovel. 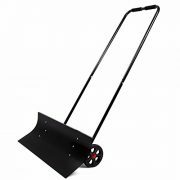 When Mother Nature decides to muscle up, you can save your muscles with this wheeled shovel. 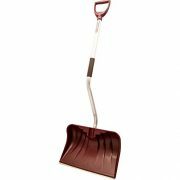 It features an ergonomic design that reduces back strain because the handle lets you walk upright, pushing snow away like a plow. 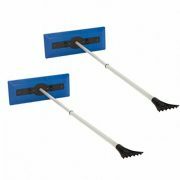 Soft, comfortable grip provides insulation. 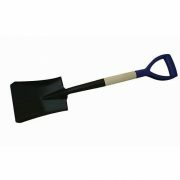 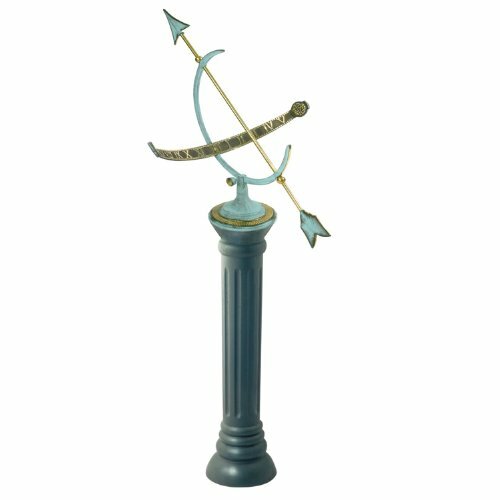 Large, 30in.W steel blade. 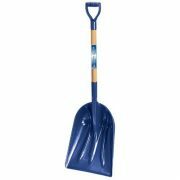 Ideal for snow falls up to 6in. 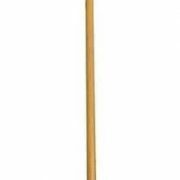 deep.